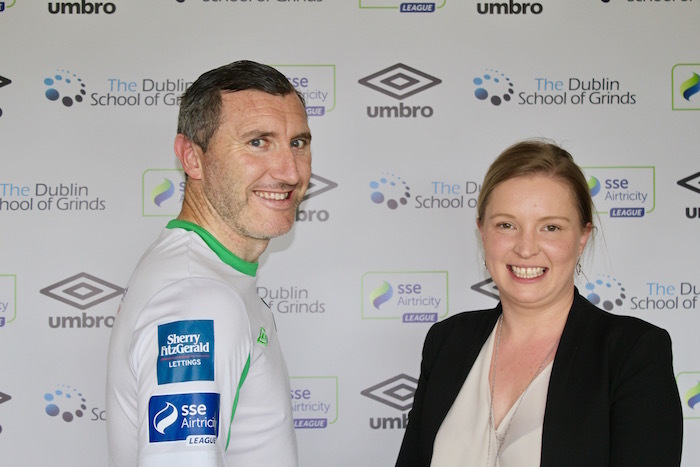 Cabinteely FC are delighted to announce a sponsorship deal with Sherry FitzGerald Lettings. The sponsorship includes branding on the sleeves of our jerseys as well as pitch side advertising in Stradbrook. Sherry FitzGerald Lettings have been in business for over 20 years, specialising in the letting and management of houses and apartments in the Dublin area. Specialising only in the rental sector, they have a wealth of knowledge and expertise in maximising rental potential on investment properties, and managing your asset. Sherry FitzGerald Lettings have been great sponsors of Cabinteely FC, this is the third season running that the company has proudly supported our League of Ireland team.